The Fujifilm X-T3 joins the X-series as the world's first APS-C mirrorless camera capable of internal 4K/60p 4:2:0 10-bit recording. 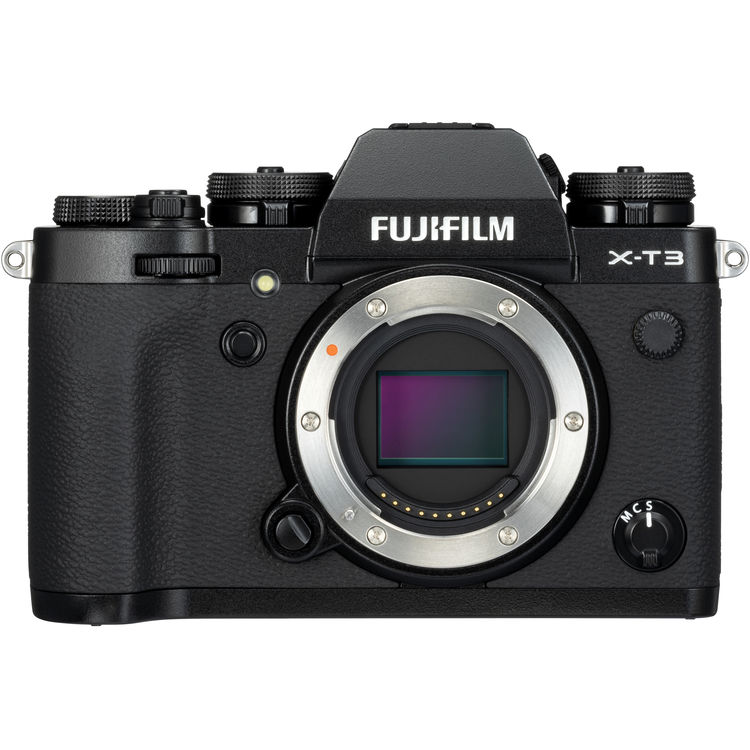 Designed to meet the needs of professional videographers, the X-T3 comes with an all-new back-illuminated 26-megapixel X-Trans CMOS 4 sensor and X-Processor 4 processing engine to deliver improved AF performance and exceptional image quality in both stills and video. X-Trans CMOS 4: This is the back-illuminated APS-C sensor with more than 4 times the number of phase detection pixels than current models, distributed across the surface. It boasts a high S/N ratio and the lowest sensitivity of ISO160 despite its 26MP resolution. The low-light autofocus limit has also been extended to -3EV, enabling accurate AF even in low light conditions, e.g. scene lit only with candlelight. X Processor 4: This engine has 4 CPU units to achieve image processing speed about 3 times faster than that of current models. Not only boosting AF accuracy and speed substantially, the engine is the world’s first to delivers 4K/60P 10bit output, meeting the needs of professional videographers, in a mirrorless camera equipped with a sensor in the APS-C size or larger. It is also capable of instantaneously handling complex image processing tasks such as FUJIFILM’s unique "Colour Chrome Effect" and "Monochrome Adjustment" function, achieving Warm Black / Cool Black tone in digital, which is adopted as one of the way of expression for monochrome print in silver halide film. - Higher image quality: Highest level of 26.1MP resolution in APS-C size sensor. Also, it achieves keeps as low level of noise as current models even increasing the number of pixels. 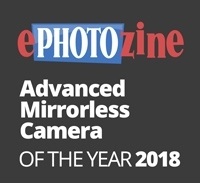 - Dramatically improved AF performance: 1.5 times faster processing speed than current models to deliver faster and more accurate AF, and substantially enhanced performance in face / eye detection AF thanks to 2.16M phase detection pixels arrayed at entire frame. - Significant improvement in tracking performance of fast-moving subject: Delivering blackout-free continuous shooting of up to 30 fps while using smooth Live View of 60fps to check your subject. - Video performance for professionals: Supporting 4K/60P 4:2:0 10bit internal SD card recording as well as 4K/60P 4:2:2 10bit HDMI output, which can be filmed at the same time. Supported video formats include the widely-used H.264/MPEG-4 AVC as well as H.265/HEVC for greater data compression. This enables 200Mbps bitrate recording when shooting 4K/60P 4:2:0 10bit. Video compression options available are ALL-Intra and Long GOP. When using ALL-Intra, video is recorded at 400Mbps. Also, featuring the video-specialized Film Simulation mode "ETERNA", popular with the X-H1.